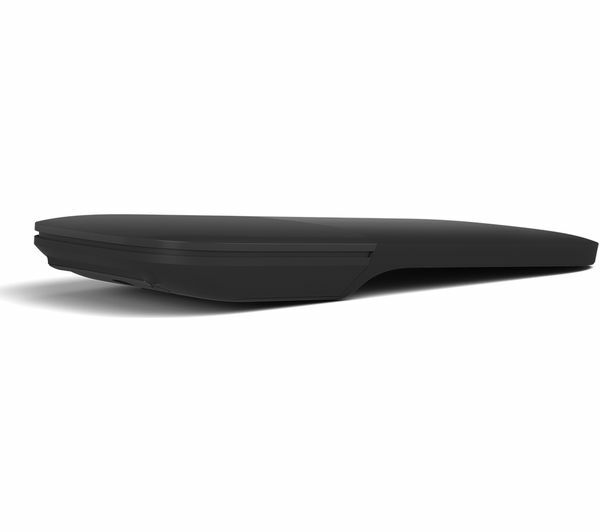 The Microsoft Surface Arc BlueTrack Touch Mouse is an ultra-slim and lightweight wireless mouse. An ideal companion for a Microsoft Surface or any other laptop or tablet with Bluetooth. 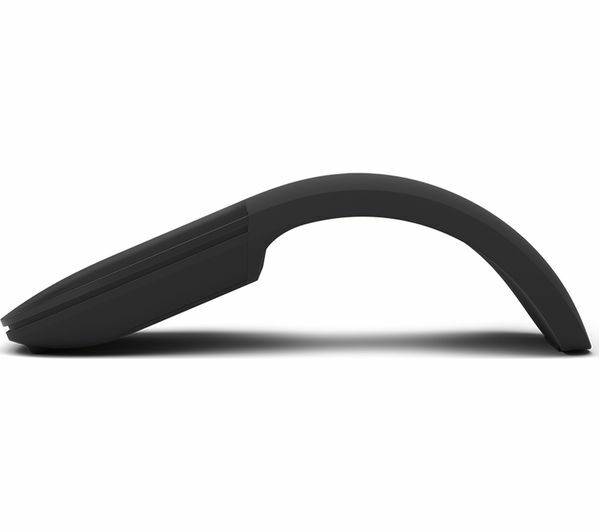 For easy set-up, the Microsoft Surface Arc Mouse features an audible, satisfying snap. Simply snap the mouse into its curved position to power up. When you want to power down the mouse, you snap it again and it will flatten. To ensure you're getting the most out of your Microsoft Surface Arc Mouse, you can scroll both vertically and horizontally for simple and intuitive interactions. You can enjoy precise tracking with optimised left and right clicks for the familiarity of other mice as well. 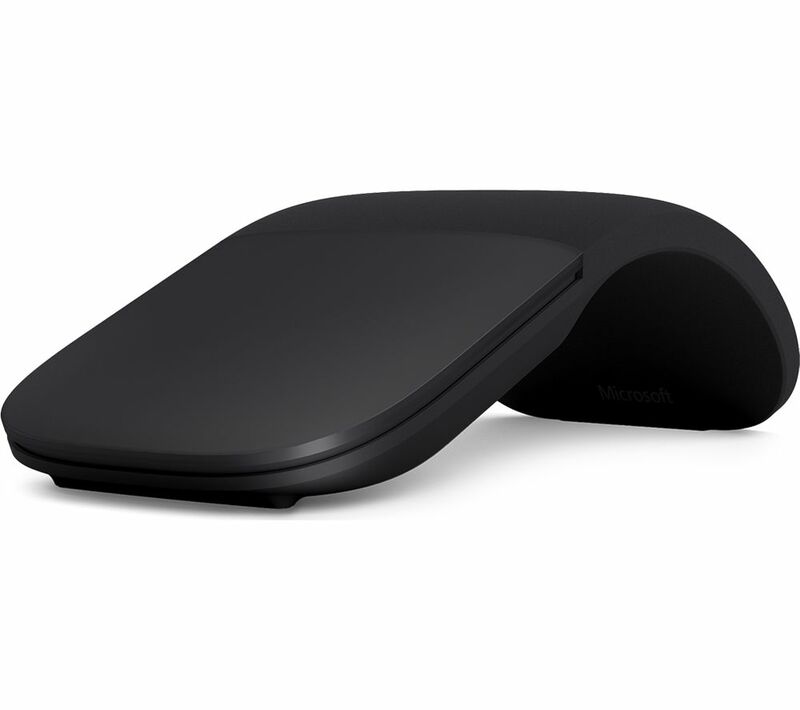 Designed to fit with any environment, the Microsoft Surface Arc Mouse has a smooth, unobtrusive design that's easy on the eyes and fits beautifully within your workspace.